This guest house is 100% powered with nothing but 100% natural energy. This Eco accommodation lets you experience Wales in all of its natural glory. It’s placed right next to the Snowdonia mountains, which makes it an excellent choice for hikers. The nearby lake and local steam trains can also offer a more relaxed day out. It’s ideal for families and couples alike. 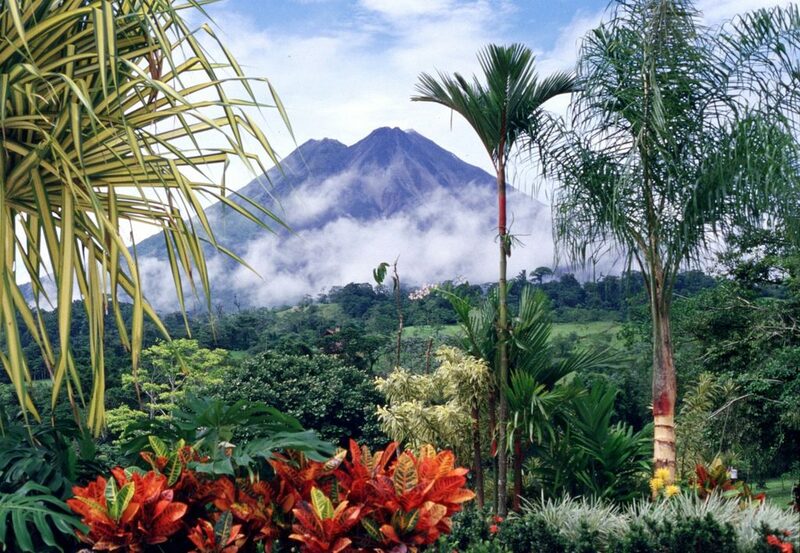 Rica is often seen as a very green holiday destination. This is mostly due to the huge amount of national parks, hiking trails and conservation-related leisure excursions. Since it’s always warm, you’ll get most of your heat naturally from the sun, but there’s enough clear water to cool yourself off in an instant. This Spanish resort is powered entirely through solar energy all year round. Even during dimmer winters and cloudy weather, it has a constant free WiFi connection. It is minutes from the Playa La Garita beach, and designed to be as comfortable as possible. Finca Natura’s a great holiday destination for those who want to stay green without sacrificing comfort, convenience or communication. This luxury health resort near Mumbai requires a little bit of pre-booking. It’s one of the most relaxing and eco-friendly places you’ll ever visit! The resort is designed around the landscape, rather than through it. Atmantan uses natural lighting, solar energy and organic vegetables to create an eco-experience beyond almost any other! Atmantan is an adults only resort, which means it’s not accessible to young families. The Atmantan Resort is, however a must-visit for any environment-lover travelling without children. Offering a view of the Swiss Alps, this hotel provides fully organic, home-grown food from its bio-dynamic farm. The entire building has been constructed using natural materials. This definitely shows in its exterior atmosphere and comfortable interior. 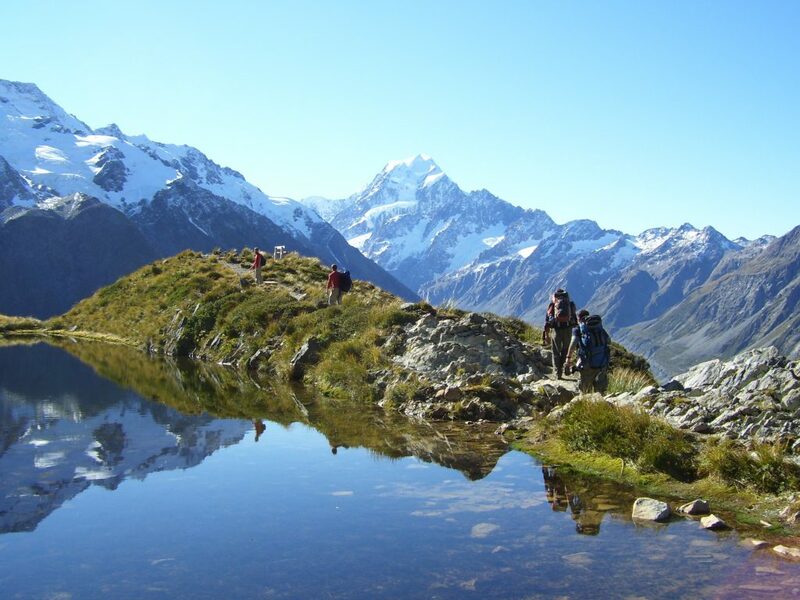 Mount Cook is an excellent destination for walkers and hikers for any skill level. It’s located in one of New Zealand’s most plant-heavy parks, too. Mount Cook is close to the hotel town of Twizel, which offers a place to stay and prepare for another long stroll. If a hotel’s not your style, the nearby White Horse Hill Campground can be a great place to pitch a tent for the night – with campervan rentals also being allowed to park on-site, for visitors who want to stay mobile. I love the idea of using a Campervan to tour both the North and South islands while travelling around New Zealand. Skeppsholmen is a Swedish waterfront hotel located in Stockholm. The building itself dates back to the late 1600’s. The introduction of modern techniques allows the kitchen to serve locally sourced seasonal ingredients in all their meals. 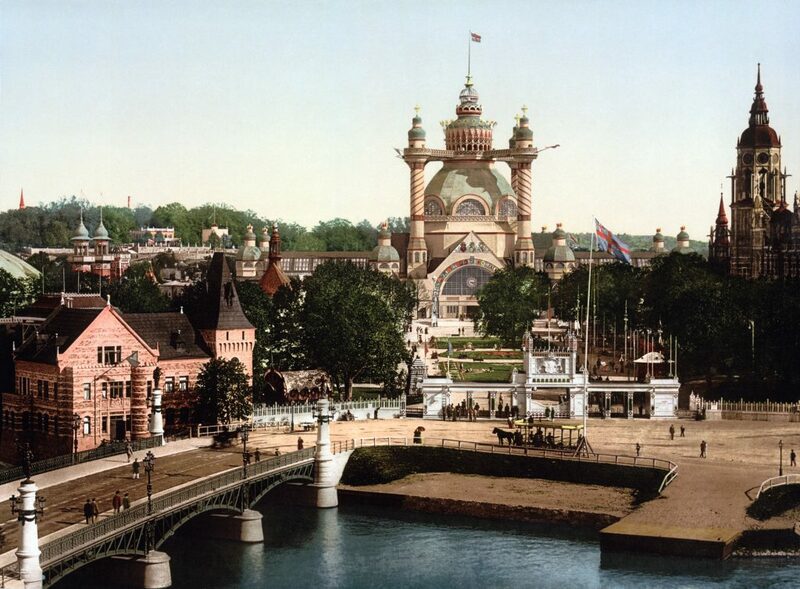 Guests can also swim in the clean river water. Its excellent position across from the Old Town of Stockholm makes it a brilliant home base for anybody who wants to explore the capital. Some of these destinations sound amazing. If I had to choose one over the rest, I think Bryn guest house sounds like one of the best eco-friendly spots for families. Finca Natura sounds amazing too though. Personally, I feel it’s important to minimise our footprint. I’m not about to give up my wifi or central heating when at home, though. Saying that, I don’t mind going wifi – free on holiday – I find it quite refreshing! So, what do you think? Do any of these Eco-Friendly Spots sound like places you’d like to travel to? If you’ve enjoyed this post, why not check out more of my Travel content here?